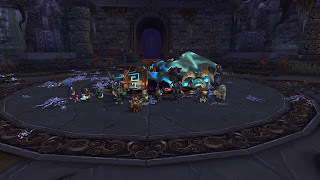 Elder Tribunal: Jin'rokh the Broken! Team: Mastoj brings us another first kill for ET! 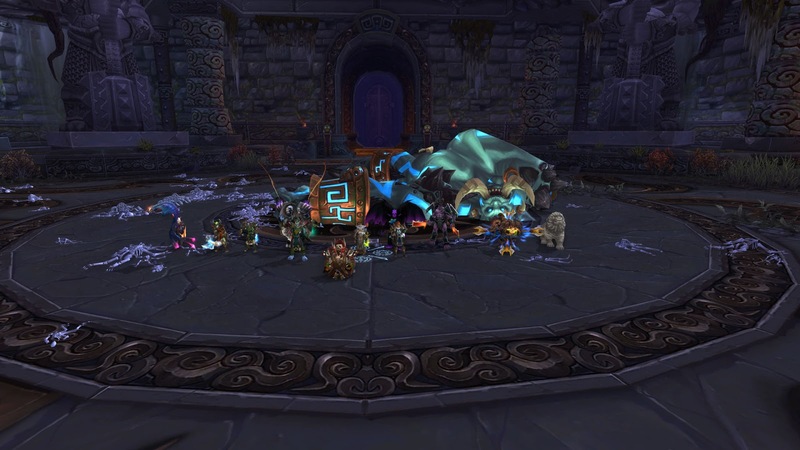 Jin'rokh the Breaker has been broken! Congrats Elders, and keep those kills coming!